Property-Assessed Clean Energy (PACE) is a way to finance energy efficiency and renewable energy upgrades to the buildings of commercial, industrial, nonprofit, and multihousing property owners. Energy-saving measures pursued by the owners receive project financing and are repaid as a separate item on their property tax assessment for a set period. PACE financing helps overcome several barriers to making energy-related building improvements. It eliminates high up-front costs, reduces dependence on credit, and allows for comprehensive retrofits. Where can PACE be used? 63 of Minnesota’s 87 counties now allow PACE financing, as you can see on the map below. In these counties, there are more than 160 businesses, multi-family apartment buildings, nonprofits, places of worship, and other commercial entities with completed projects. Explore the map to learn more! One of our company-wide focus areas is to eliminate waste, including wasted energy, so increasing the efficiency of the buildings only made sense. PACE financing provided the opportunity to complete the improvements in an economical way that allows cash on hand to be used for growing the business rather than facility updates. What programs exist in Minnesota? There are currently two commercial PACE programs available to Minnesota cities and counties that want to help finance building energy improvements in their jurisdictions. 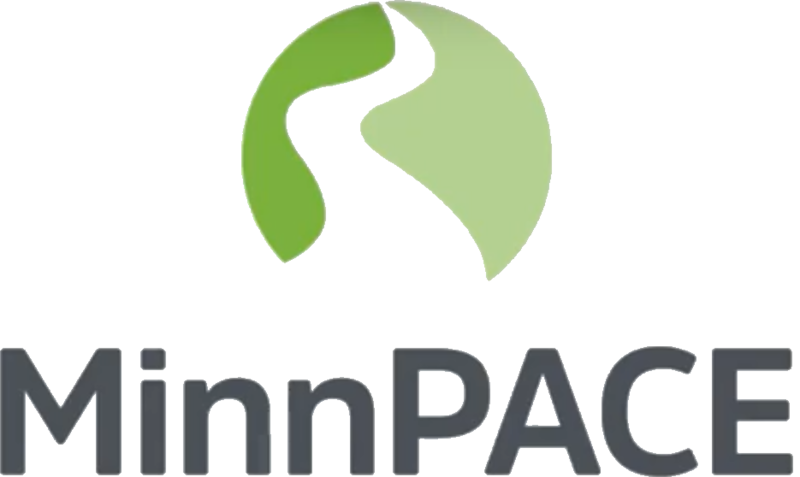 MinnPACE is available to businesses and nonprofits in any city or county in Minnesota. Interested counties and cities can work with the Saint Paul Port Authority to set up a program in their jurisdiction. Learn more about the MinnPACE program and get started today! 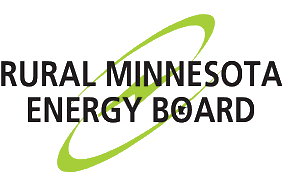 This program is available to businesses and nonprofits in the Rural Minnesota Energy Board’s counties and is administered by the Southwest Regional Development Commission. Applicant(s) is/are the legal owner of the property described in the application. Property owner is current on all mortgages. Property owner is not in bankruptcy and the property is not an asset in a bankruptcy. There are no federal or state income liens, judgment liens, or similar involuntary liens on the Property. Must have an Energy Audit performed by approved energy auditor. Must show significant cost savings. Maximum PACE Loan will be up to 20% of the assessed property value or $100,000. Maximum of 20 years to repay loan. Loan term must not exceed estimated life expectancy of improvement. Learn more about the RMEB PACE program and get started today! Contact Peter Lindstrom with CERTs to learn more about PACE.